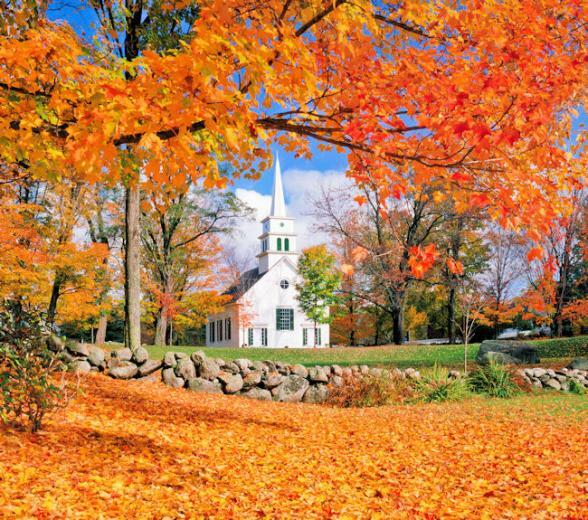 Norman Rockwell Museum, located in Stockbridge, Massachusetts, holds the world’s largest and most significant collection of works by Norman Rockwell, including more than 700 paintings, drawings, and studies and an archive of more than 150,000 photographs, letters, and materials. 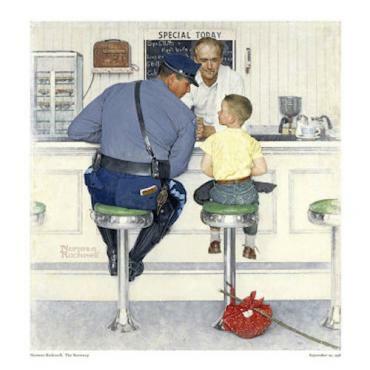 Norman Rockwell Museum’s mission is to promote art appreciation, education, and engagement in visual communication through the art of Norman Rockwell and other outstanding illustrators. The Museum curates innovative exhibitions that explore Rockwell’s art and the art of illustration. Walk and explore the Museum's stunning campus: rolling hills, open lawns, wildflowers, gardens, towering pines and views across the Housatonic River.